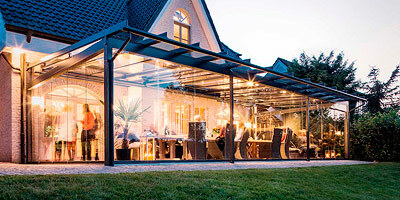 Glass canopies and atriums are glass and aluminium structures designed to enable the user a sheltered, draft free, comfortable use of their garden regardless of the weather. 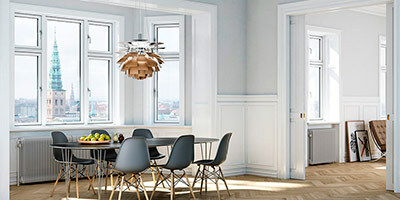 The system has been developed by German company Solarlux and comprises of aluminium or alu-timber roof and glass movable vertical panels which can be moved depending on temperature and wind direction. Glass panels are frameless so the garden views are not obstructed. On the sunny days the glass panels can be moved to the side so the area can be used as a patio. The system can be attached to the property or be a free-standing structure to create an entertaining centre of your garden. Detailed technical information can be obtained from our office 01914478289.